This event gives our iEnergy clients a chance to learn more about our software and network with other users. Nexant's Rebate Processing and Customer Care Center fulfills 99% of utility program rebate applications in less than one week. We administer award-winning energy programs. Our client won ACEEE's Exemplary Program Awards for Small Business and Retro-commissioning offerings. The leading advisor to the energy and chemicals industry. Discover why our clients trust us in key decision making through consulting, subscription reports, and training. We’ve been reporting and verifying our greenhouse gas emissions since 2008 with The Climate Registry. Nexant touches the customer experience from multiple perspectives as a globally recognized software, consulting, and services leader. 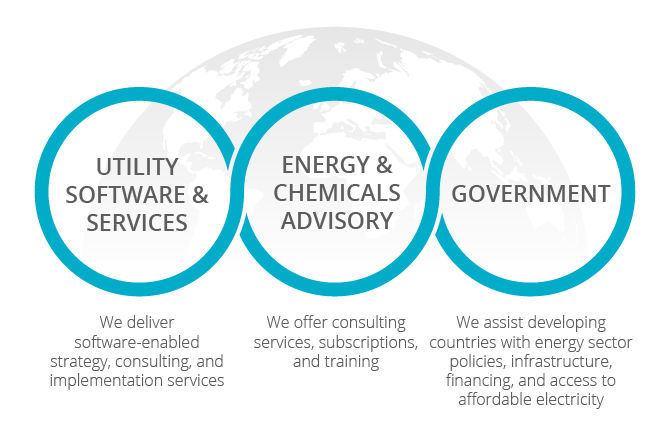 We work to solve problems and help utilities, energy enterprises, chemical companies, and government entities worldwide. Visit with Nexant employees at key events and learn how together we can drive a more productive and sustainable energy future. Get the latest thinking from front Nexant leaders who partner with our customers every day to reimagine the world we live in. Research information to help you and your organization champion a safer, cleaner, more efficient and productive world.